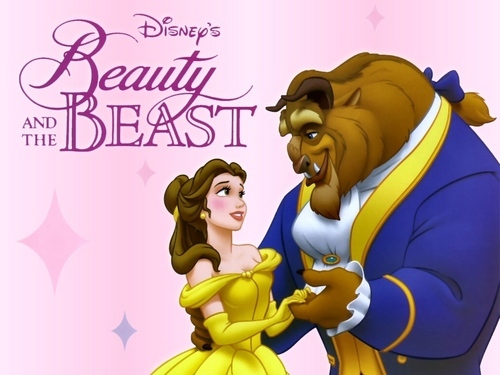 Beauty and the Beast দেওয়ালপত্র. A lovely beauty and beast দেওয়ালপত্র. HD Wallpaper and background images in the প্রথমশ্রেণীর ডিজনি club tagged: beauty and the beast disney film image wallpaper.